Use the Compound Components Pattern to write React components that implicitly share state while giving rendering flexibility to the user. Share code and enhance your components with the Higher Order Components Pattern. Give full rendering power to users with the Render Props Pattern. Expose a simple initialization API with Component State Initializers. Improve the render prop API with the Prop Collections and Prop Getters Patterns. Provide total logic control with the Controlled Props Pattern. 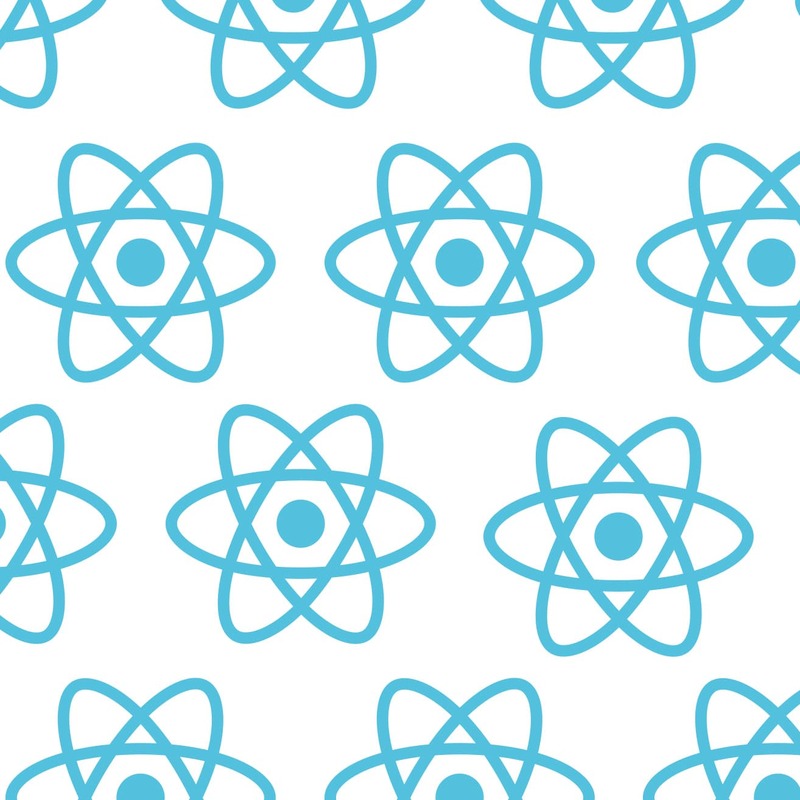 Take advantage of React’s Context API to share state throughout the application with the Provider Pattern. Making React components that can be used in multiple places is not hard. What is hard is when the use cases differ. Without the right patterns, you can find yourself with a highly complex component that requires a lot of configuration props and way too many if statements. Developers who have experience building React components and wanting to make their React components simpler and more flexible.